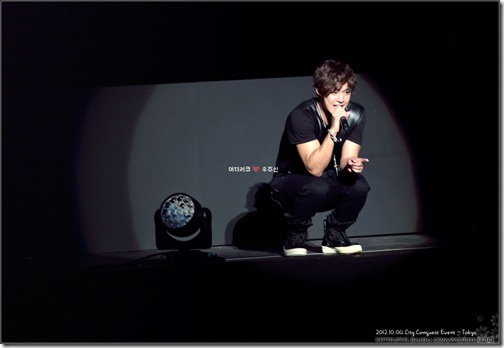 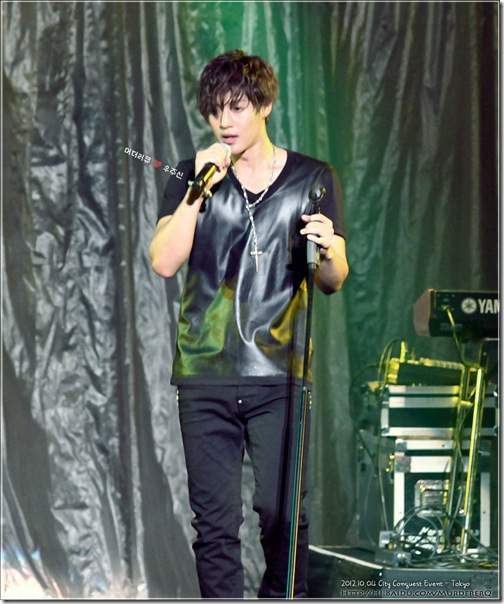 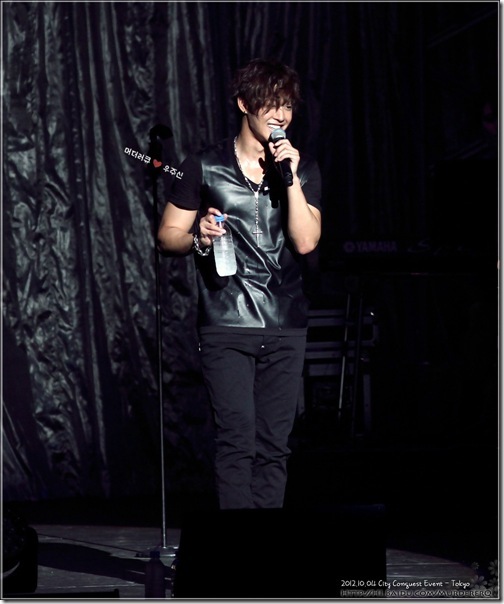 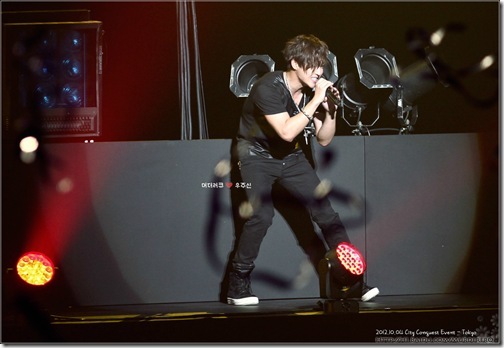 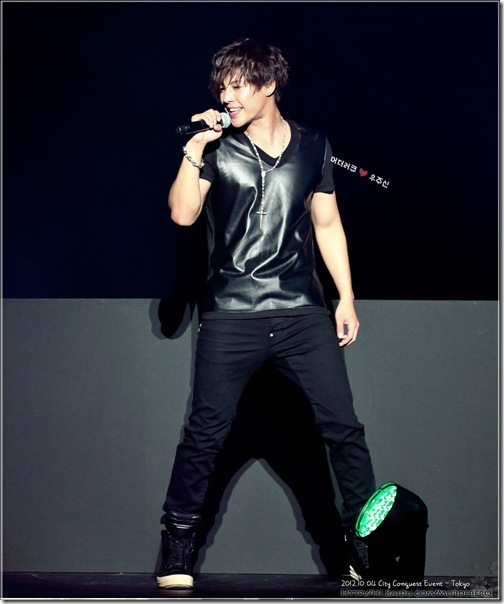 These clear photos of Hyun Joong is really worth keeping!! 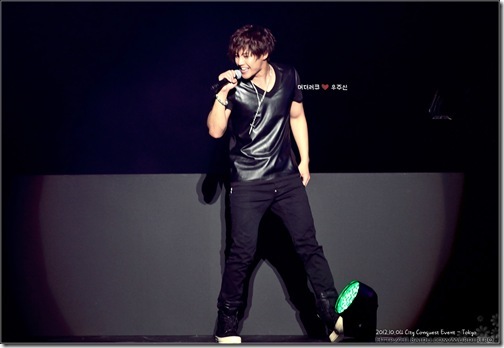 ♥ I so love it so much!! 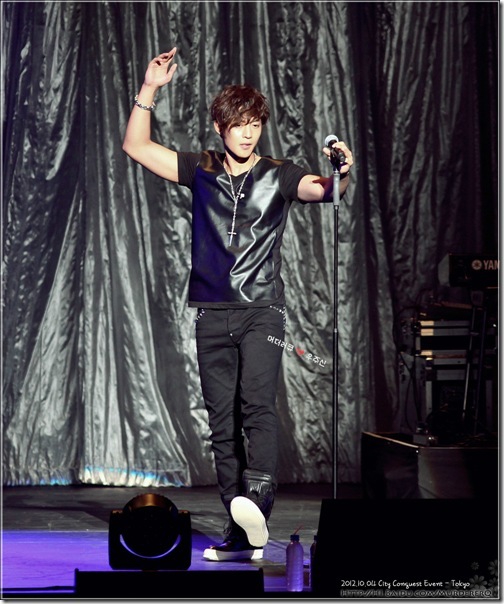 Truly a rock star!!!!! 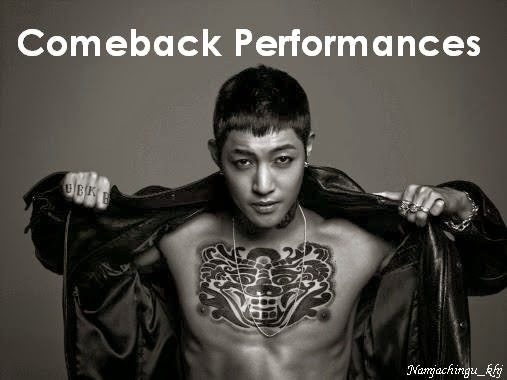 ^^ Thanks MudererQ! 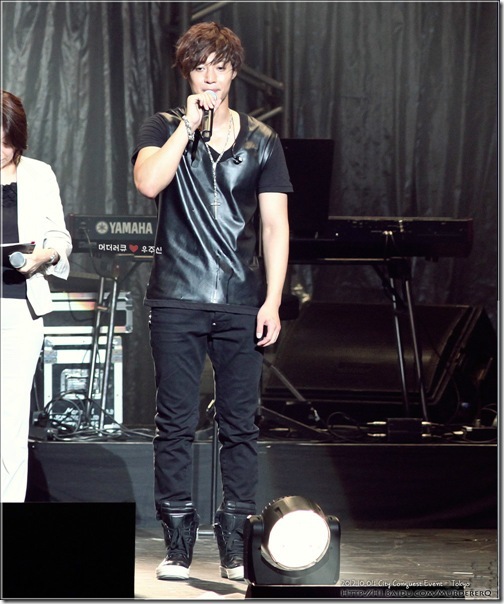 PLEASE DO NOT RE-EDIT PHOTOS!